To help you make minor adjustments at home, every repair job comes with a free eyeglasses repair kit! Of all the various eyewear designs to rise to the level of an iconic style, the Aviator is arguably one of the most widespread and most commonly seen images in the eyeglass world of design. Visit FRAMEFIXERS to learn more about shipping and repair! Like many designs, the Aviator began from diverse origins in the eyewear manufacturing world. The beneficial characteristic that pushed this configuration forward was its dual egg shaped lenses, which provided an unmatched level of protection against sunlight. It also however, lent itself to a broad field of correction which even in a tri-focal prescription, gave the wearer a very generous field of corrected vision at any distance. These two very practical applications, together with its distinct recognizable appearance and the efforts of certain key manufacturers to produce an optical product for the military at the time of the second World War, led to a huge production of Aviator based designs. Call 1-866-FRAME-FX or 1-866-372-6339 to learn more about repairing your frames! The twin egg design, with the tops slightly canted inward at the top, gave pilots substantial protection again squint reflex fatigue while flying. 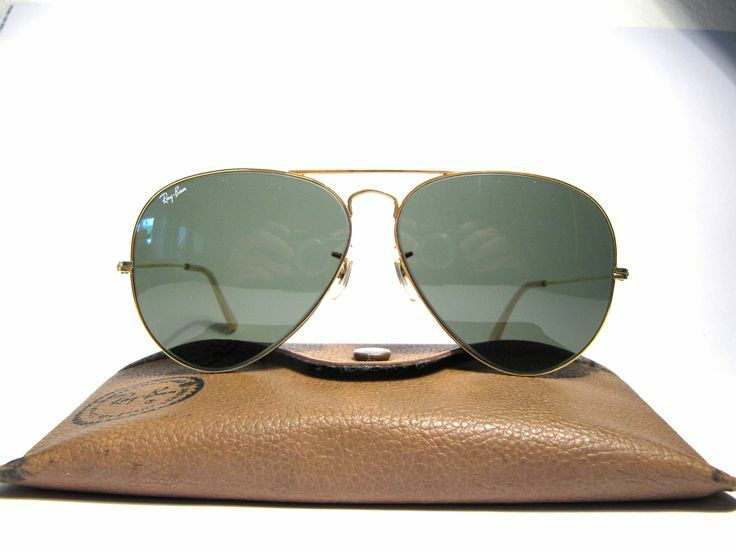 Designers at Bausch & Lomb in Rochester New York launched a series of Aviator designs in the late 1930s which evolved very quickly into the classic Ray Ban Aviator. While American Optical, Varnue, Persol, Porsche Design and others all had their own version in the market, the advertising and support provided by B & L drove their designs into Military PX stores, sporting good stores, and the fashion industry took notice in a way that has never waned. 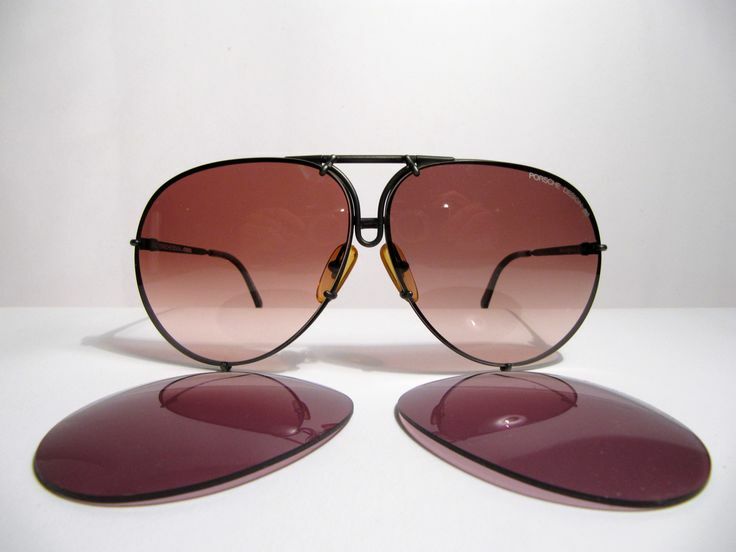 Other designers began housing the Aviator style lenses in plastic, nylon, laminated composites and even wood. The evolving design of the Bausch & Lomb line led to one of the most recognizable and seminal designs in eyewear history, the full mask Bausch & Lomb Wings. This took the two egg shaped lenses to a logical advancement of coverage and protection and generated one single lens that went across the entire face with an uninterrupted mask of a lens held only at its edges. Bausch & Lomb printed its entire name on the front left edge of this product together with the name “Wings”. This was a substantial increase in brand naming and promotion for the traditionally conservative optical company whose early examples of the Ray Ban Aviator only have a very faint “BL” floating almost invisibly inside one edge of the right lens. It can be argued that the Bausch & Lomb Wing design was the origin of the countless full mask sunglass craze that became the bejeweled prize possession of wearers of Dior, Dolce Gabana, Versace and Bulgari and countless lesser brands. So to fully describe Bausch and Lomb’s pinnacle design, we would have to focuses on the 1960 to 2000 examples of the Ray Ban Aviator, The eyeglass was predominantly a sunglass, which at time was marketed as not being of use for prescription wear. The two egg shaped lenses, canted in at the top were full frame surrounds with channel retention. The two sides were affixed with twin cross bars at the center. In the basic models, these were two plain wire spans, welded to the channel edges in two tiers above the nose. Later models like the “shooter” had a single circle of metal similar to the cross bars but formed in a circle welded to the cross road of the channel edges and the cross bars. This provided a very stiff and rugged frame that was outstandingly durable. These models could be found with either cable coil end temples or straight “golf” tip temple arms. Another variation on the basic Aviator was the “Outdoorsman” which added a plastic sweat bar to the top cross bar to act as a cushion against the frame being pushed back against the face , and acted to keep a certain amount of perspiration on the forehead from dropping down into the eyes. Models were also developed with leather side shields and edge covers around the lenses. In the “golden era” of the production of this product at the 104 plant in Rochester New York, the frame was made in 1/10th 12K rolled yellow gold plate, and was assembled using genuine plumb gold solder. The lenses, most commonly a dark forest green referred to as B & L G-15 Green showed a pleasing contrast with the metal color. There were yellow, amber, blue and even photo-chromic lenses produced in lesser quantities. Later, white gold and even black models were produced, but the memorable image of a B& L Aviator in gleaming yellow gold with green lenses, together with it’s brown cow grain leather snap button case has left an indelible mark on the memory of the eyewear design market. Today, one can not pick up a copy of 20/20 magazine, or Vision Monday or Vanity Fair without seeing at least one example of a descendant of this long lived and much loved style. 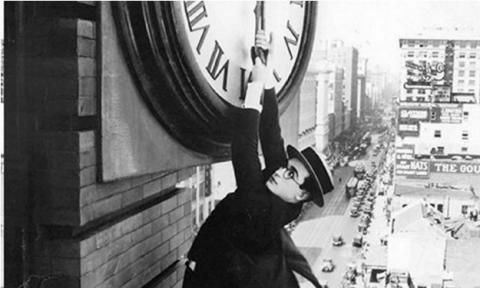 Many of our FRAMEFIXERS.COM customers call us with questions regarding obtaining antique looking eyewear. This widespread interest has left many individuals with a fundamental question regarding whether to look for a genuine Vintage / Antique frame in which to place their current modern prescription, or to review the offerings of modern eyewear manufacturers for a Retro/Reproduction example. Just when you think an art form has exhausted all of it’s possible variations, people come up with a new combination that then takes on a life of it’s own. At FRAMEFIXERS.COM, we had already had extensive experience with customers that do Civil War reenactment having us repair and restore the frames form the 1850s, and put modern prescription lenses in them, sometimes even with TRANSITION photo chromic lenses. We also had customers fall in love with the classic Bausch & Lomb Wayfarers and had us restore the with their own current prescription with or without the original G-15 dark green sunglass shading. But now, in the era of everybody-buys-readers-at the-drugstore, we now have customers going out and purchasing multiple antique eyeglasses, and having us place “reader” lenses in them, sometimes as full lens units, or as half frame plain lenses with lower half readers. They are even making 1910s eyeglasses into “sunreaders” for the beach with Transition darkening photo chromic lenses, or just straight sunglass lenses in the power of their choice.